Everyone wants to look healthy and fit. If your face looks dull and pale, people think your age far more than your actual age. 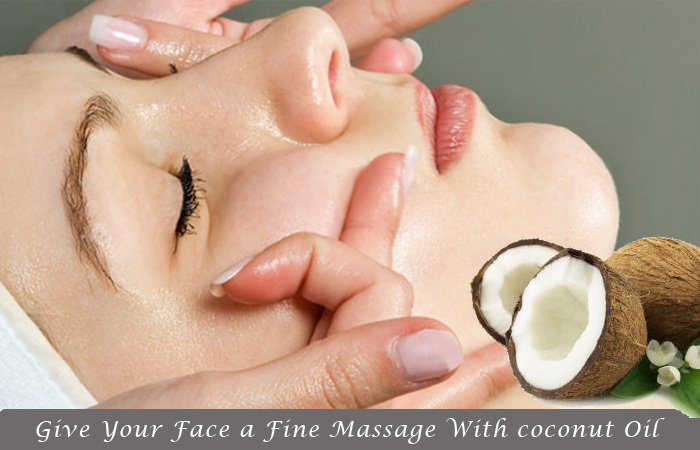 Getting rid of the fine lines, dark circles and dull face overnight, you should get your beauty sleep. A complete 8 hours sleep is most important in a human’s life, only through this you can stay fit and fine and can keep your face lighten and brighten. Apart from taking a complete sleep daily, you can also add some natural treatments in your routine which you have to before you sleep, but with these things to do, don’t forget to drink lots of water, which is required by your body whole day to keep yourself hydrated all day long and even in the night when you are sleeping. 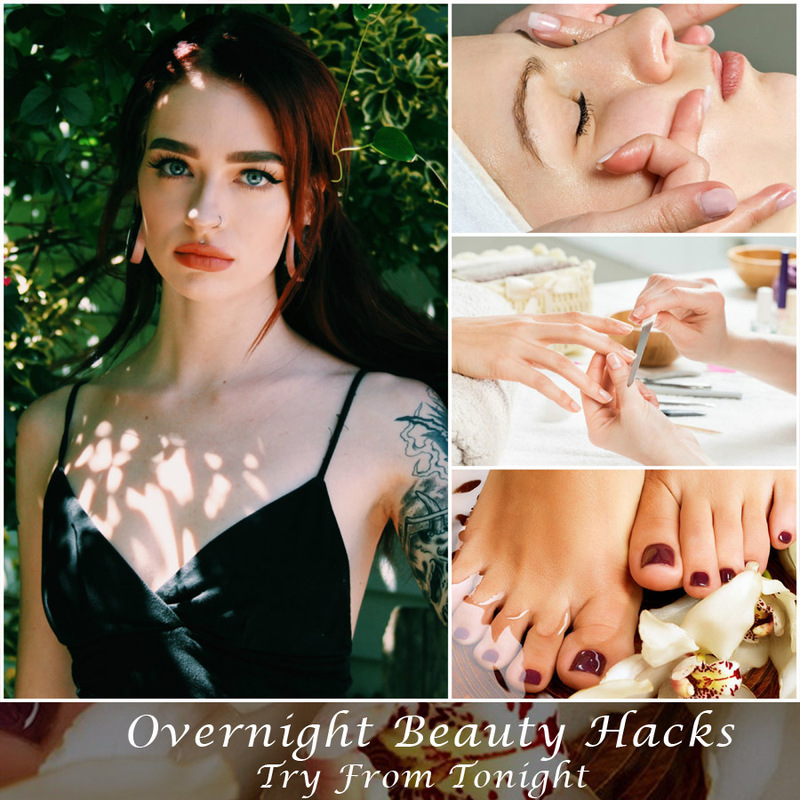 If you want to try some more beauty hacks other than making your all over appearance beautiful then below are the some of the tips which you can use to make you look beautiful when you wake up in the morning and for the rest of the day. Coconut oil is good for every body part. After washing your face, give a nice and gentle massage to your face by applying 2-3 drops of it. It will work as your night cream and rejuvenate your face skin over the night. Maintain this routine to follow every night and soon you will see its magic. 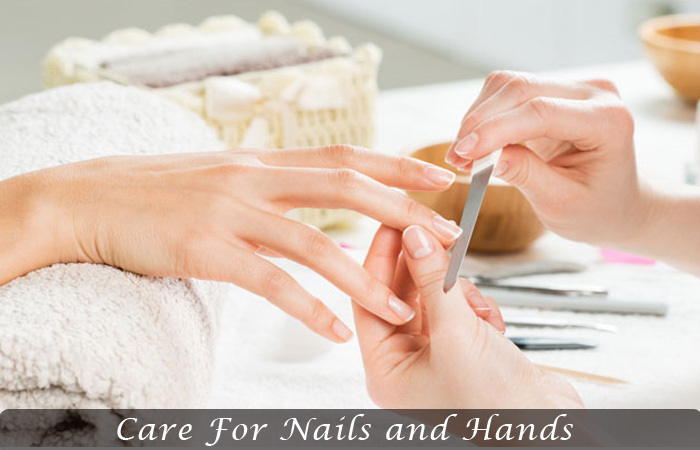 It is one of the best overnight beauty treatments. Oiling the scalp in best grandma advice to follow. 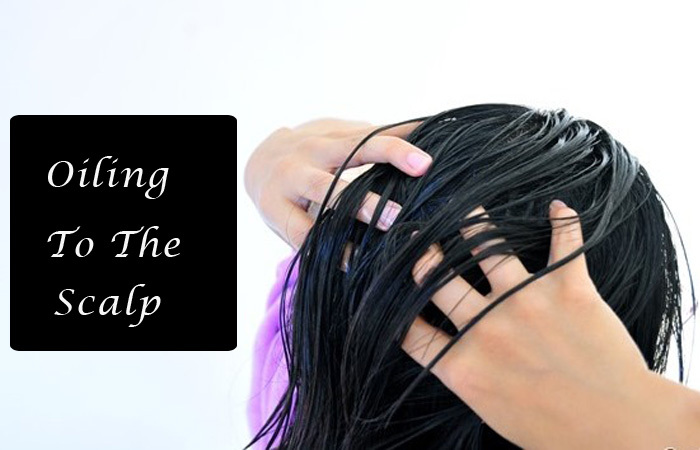 You can add vitamin E capsules in it which will help your hair to shine. Do this 2 days a week. Make the lemon and sugar scrub and gently massage over your hands. This will make your nails clean and hands soft. If you notice that your feet are hurting and cracked, then the best option to cure them overnight is- before going to your bed dip your legs in warm water for 15 minutes, when you take them out you will see that the dead skin of your feet has become soft, now you can scrub your feet with your feet-scrubbing stone or with any homemade natural ingredient scrub. 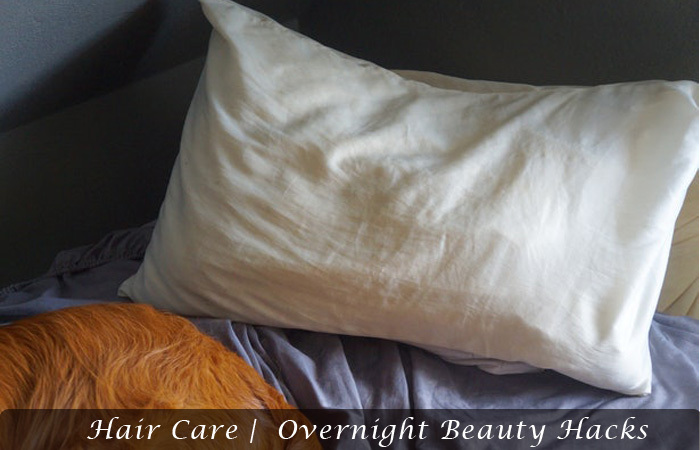 If you are upset by seeing a lot of hair on your pillow in the morning, it happens because of the friction between your head and pillow cloth. Change your pillow cover, use a soft cover like satin or silk cover, they won’t make any friction and you will see no hair on the pillow in the morning. When you wake-up in the morning and see dry lips, this happens because the whole night your lips won’t get hydrated and they were demanding of the moisture when you were sleeping. So, the best option to save your sleep and at the same point of time, you can keep your lips moisturized. Before sleeping takes a drop of almond oil and apply it on your lips, and see the magic next morning. Your lips won’t dry anymore. Here are many serums on the market to enhance the volume of your eyelashes, but they are costly and can be allergic, so it is better to go with homemade solutions. Use castor oil and apply it to your upper eyelashes. Continue doing this before you go to your bed. You will see results soon. 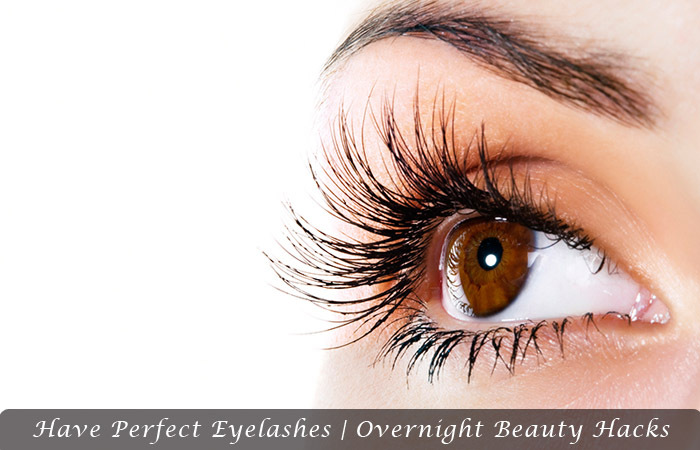 Castor oil will enhance your eyelashes’ volume and will make them thicker and longer. You can easily curl them and will be praised much with this small and cost effective way.